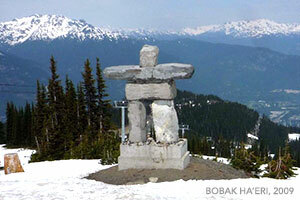 Bodwell's University Summer Programs was the first campus-based summer program for international youth in Western Canada. We have now enjoyed 20+ wonderful summers! We utilize indoor and outdoor learning environments to create a truly unique Canadian educational experience. With four different programs offered, students learn English in unique settings and contexts. All programs give students the experience of life away from home, the opportunity to make friends from around the world, and a great chance to develop their self-confidence. This program develops a positive global perspective among young people. Students will learn that we closely connected by universal shared experiences and therefore must treat each other with mutual respect. 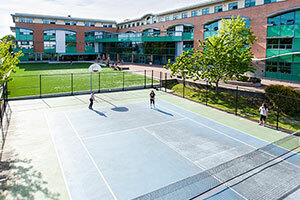 Students will experience firsthand how, in a multi-ethnic, multi-cultural city like Vancouver, people with different backgrounds can live together with appreciation and kindness. 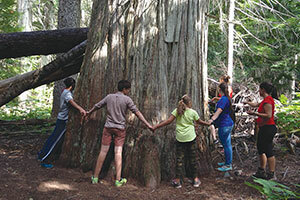 The beautiful west Coast of Canada serves as the backdrop for students to learn about nature, the environment, and sustainability. 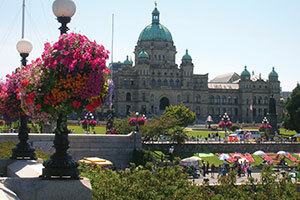 Outings include whale watching on the Pacific Ocean and visiting natural habitats of plants and animals in the parks, forests, and shorelines around Victoria. 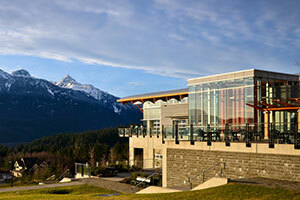 The Whistler and Squamish areas of BC feature breathtaking lakes and beautiful, snow capped mountains. 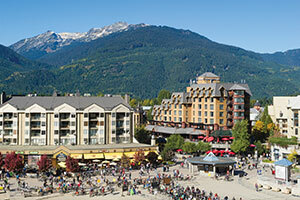 This is the environment students will explore as they ride the Whistler Gondola up to the mountains, go horseback riding, canoeing and golfing. English lessons include presentations, projects and public speaking opportunities. Both indoors and out, the aim is to strengthen and develop leadership. 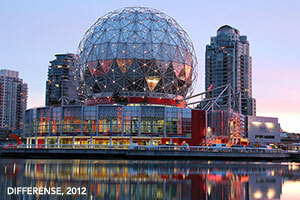 Experience the highlights of all programs in Vancouver, Victoria, and in Whistler / Squamish. Students perform a wide variety of class work, activities and outings that will greatly increase the development of the students’ English, leadership, and personal life skills. Apply to Bodwell's University Summer Programs Now! Get more Bodwell University Summer Programs Info! Go direct to Bodwell's University Summer Program's website for more details! The Academic Preparation Program (APP) is an introduction to the Canadian high school curriculum for students ages 13-17. Using a theme-based approach to create an engaging learning environment, students will improve their English skills rapidly. Classes include mathematics, science, social studies and fine arts, as well as physical education. The program eases students into the new academic year by setting the standard of expectation reserved for the high school program. 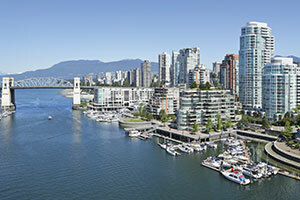 APP offers a variety of excursions in and around the city of Vancouver. Excursions allow students to learn outside the classroom and experience Canada’s culture and people. Students will visit famous landmarks, attractions and become familiar with the city. 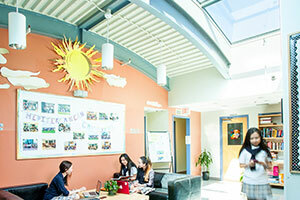 The program utilizes the high school's on-site boarding residence, with rooms accommodating 2-4 students. Bedrooms have breathtaking views of either the waterfront to the south or the mountains to the north. There are student lounges with audio-visual equipment, computers, and a kitchenette for snacks. The residence is managed by our experienced live-in directors and supervisors. Three nutritious meals and an evening snack are provided by the school cafeteria each day. *Additional days will be charged at $150 per day, if available. If attending Bodwell for the Fall 2019 term, no additional days will be billed between the two programs. * Collected upon arrival to the program and returned upon departure if no damage has incurred. A $200 non-refundable registration fee is included in all program fees and will be deducted before any refunds are issued. All cancellations require written notice submitted to Bodwell as per the schedule: cancel by July 1 - 100% refund, cancel by July 15 - 50% refund, no fees will be refunded after July 15..
Students attending Bodwell High School in Fall 2019 are exempted from the cancellation policy, however $200 non-refundable registration fee still applies should they decide to cancel participation in the program entirely. Apply to the Academic Preparation Program Now! See details for APP activities and schedules!